Introducing progressive R&B/Soul singer and songwriter, and Cincinnati native JSPH with his brand new single titled “Good Things“, which we are excited to premiere exclusively on We Plug Good Music today, before it is made available across all other platforms on Monday, February 11, just in time for this year’s Valentine’s Day. Make sure you press play on this one right away! Describing his music as “modern nostalgia“, JSPH already has over 2 million streams on Spotify already under his belt, most of which come from his breakthrough single, 2016’s “Breathe”, which some readers might remember him for. JSPH has also been previously championed by the likes of BBC Radio 1, NPR, Pharrell William’s OTHERtone, KCRW and Live Nation’s Ones To Watch, with frequent comparisons with D’Angelo, Frank Ocean and Daniel Caesar. 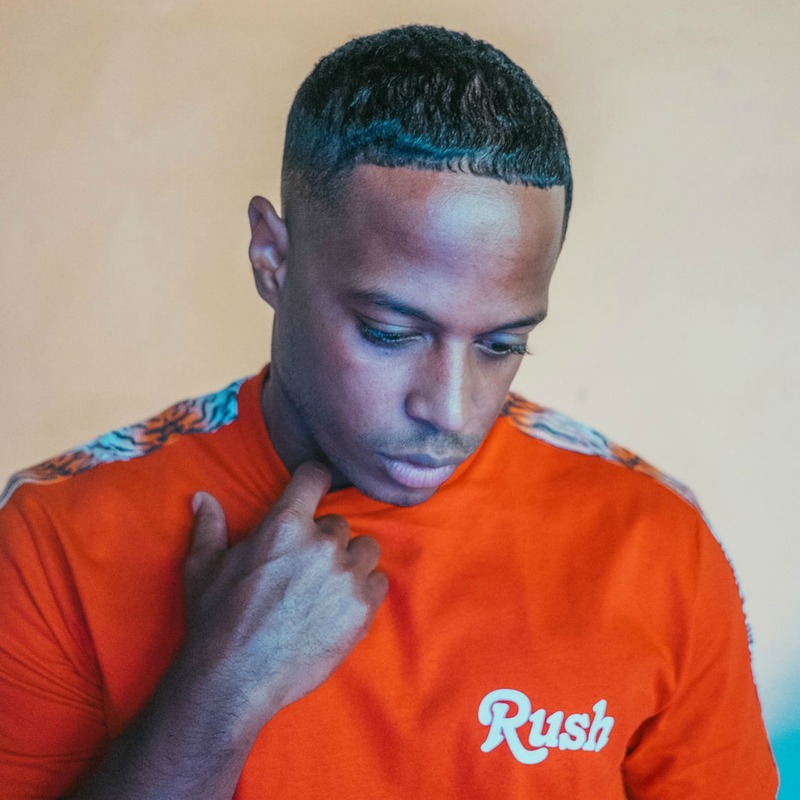 Produced by DJ Corbett, who has previously worked with Meek Mill, Chris Brown, and Dizzee Rascal, among others, the slow burning pure R&B track “Good Things” is led by JSPH’s excellent vocal performance and backing harmonies, which really hold your attention from start to finish. The instrumentation is held together by bouncy synth keyboard arrangements that carry the listener throughout the song, without ever feeling too monotonous. Speaking about his inspiration for “Good Thing”, JSPH says, “The best things in life are rarely things. Sometimes we take this for granted and spend so much time chasing things that we lose sight of what matters most. Friendship’s, relationships, self-care, dreams. This song invites you into that space. It’s a mellow track that I wanted to feel like when a relationship or friendship just flows easily. The type of vibe when you just enjoy being in each others presence and it’s almost like you don’t even have to try things just click. Not trying too hard to impress- just being“. There’s no word yet as to if this new single from JSPH is a taste of an upcoming project, but I will say that a new project, be it an EP or an album, from JSPH, is already long awaited. His last project was in 2015, when he released two EPs in the same year, Rest and Rule, but we haven’t gotten any other substantial offering from the R&B rising star since then, so we can only hope this new track is a seed for a new record. Enjoy “Good Things” below. This is fire!! Perfect time for it.